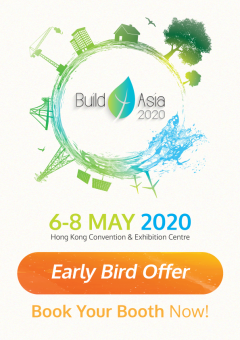 Secretary for the Environment of HKSAR Government Officiated Build4Asia! Last chance to join! Limited space left! Are these your potential clients? Build4Asia Returns to May Next Year! Last Chance to Visit Build4Asia! Closing Today!